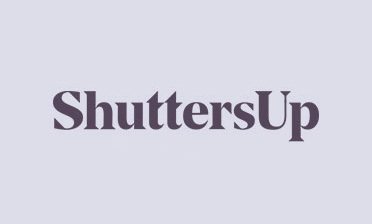 As well as creating and fitting shutters to homes, we are often asked to fit shutters for businesses and offices. 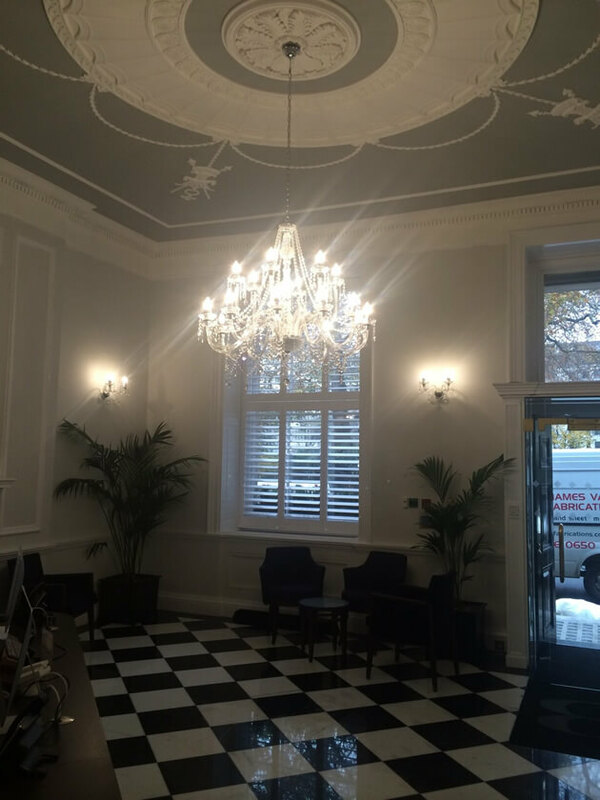 On this occasion we were asked to help a company in St James Square, South West London who were looking for some bespoke shutters for their office reception. The building and reception room of these offices was very impressive and we were excited to fit some of our shutters to the street view window. Due to the busy street location and the nature of a reception room, we needed to design and install shutters which would not only block out outside traffic, but also allow for natural light to enter the room throughout the day. Our tier on tier shutters are perfect for this kind of job, due to the fact that the top and bottom panels can be opened and adjusted independently. 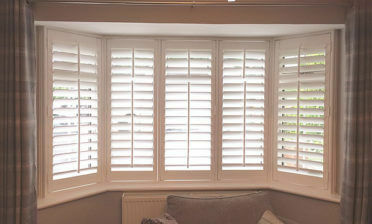 The shutters were taken from our Cuba Range and created in a tier on tier style with 89mm louvres. 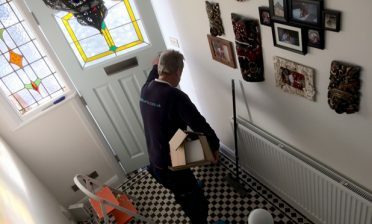 We used a silent tilt rod system which allows for use without a visible tilt rod, creating more of a minimalistic look. The shutters were then finished in pure white paint with matching hinges which looks perfect with the existing decor in this building.